VA loans are a great option for military personnel but it’s important to know about all the fees associated with these types of loans. The VA must be paid a loan funding fee before the VA will issue a guaranty. 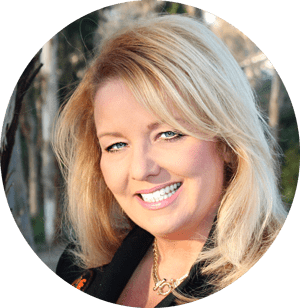 The amount of the funding fee depends on the amount of down payment made by the applicant, the type of military service performed, and the purpose of the loan. 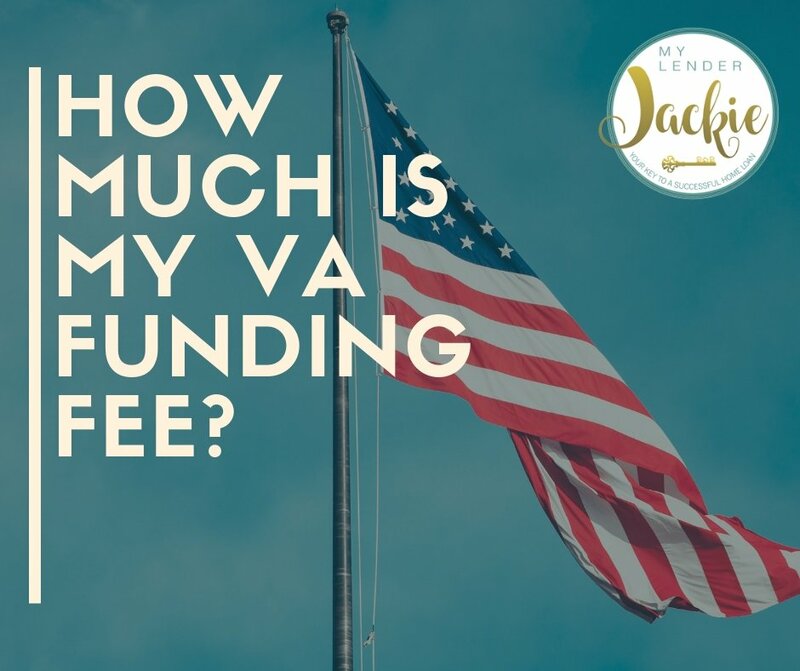 The funding fee, sometimes called a guaranty fee, may be added to the loan balance, but all other closing costs must be paid as out-of-pocket expenses of the veteran borrower, or paid by the seller. A fee of only 0.5% is charged on a no-cash-out refinance which pays off an existing loan (VA-guaranteed or conventional) when the refinancing is sought to reduce the interest rate on an existing loan. If the loan assists in the purchase of a manufactured home, the funding fee is limited to 1% of the loan for all veteran borrowers. A fee of 0.5% applies to loan assumptions. Veterans who receive compensation from the VA for a service-connected disability are exempt from paying a funding fee. Also, a surviving spouse of a veteran who died while on active duty from a service-connected incident is exempt from paying a funding fee.